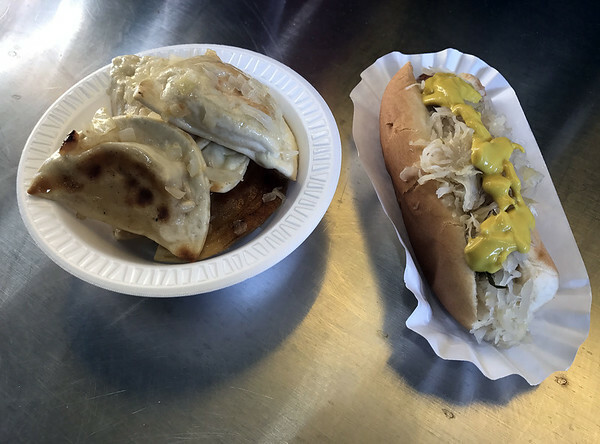 NEW BRITAIN - Grab your kielbasa and your glove because on Saturday, New Britain’s Polish community will have its night at New Britain Stadium. Polish Heritage Night is a highlight on the New Britain Bees’ summer schedule. All are welcome to come out and celebrate the great American pastime with some great Polish pastimes. Polish Heritage Night is organized through a partnership between the Bees and The Polonia Business Association. The night will feature entertainment and special deals. Ryan Hegley, who works for the Bees, said that tickets will be only $5 for anybody of Polish heritage. He also said that large groups can pre-order tickets and sit nearly anywhere in the stadium. The first 1,000 fans through the gates will receive a free souvenir item from the team, and all fans will get to see a fireworks show after the game. Other attractions are likely to include Polish food and music. Baron said a number of Polish groups, such as the Polish Boy Scouts, will be in attendance. Additionally, Bees mascot Sting will be joined by Maya the Bee and Stanley the Dragon, two of Little Poland’s mascots. Little Poland is already famous statewide, and Baron said people come to Broad Street from the Polish communities of places like Hartford, Stamford and Bridgeport. Some of those people may want to take in the Bees game as well. Baron said this promotion is special because it signals the growth of the relationship between the Bees organization and the New Britain Polish community. This season’s promotion is just another step in this “crossover” relationship between the team and Polish groups in New Britain. Bees manager Wally Backman has donated signed baseballs to the community, and the Polish people responded by giving Backman a Polish army helmet. 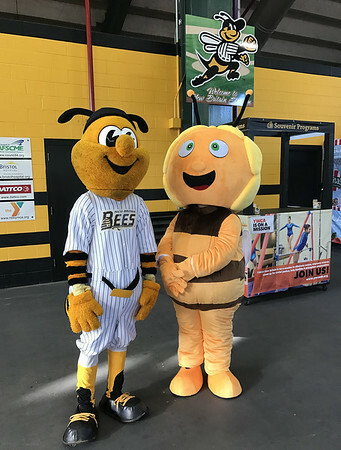 The Bees hold promotions for different groups to encourage people to enjoy a night at the ballpark. Polish Heritage Night is just one of the many promotions that the Bees are holding this summer. The game on Aug. 11 starts at 6:30 pm. Posted in The Bristol Press, General News on Tuesday, 7 August 2018 20:31. Updated: Tuesday, 7 August 2018 20:34.